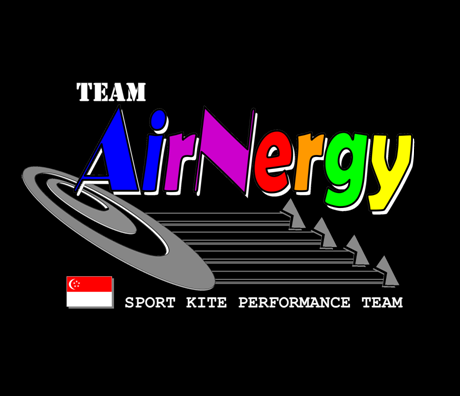 If you have never heard or seen sport kite performances before, here is a good primer on what we love to do. We have captured some of our ballet performances and posted the links here for your viewing pleasure. Please click on the links below each screen capture to view them on Youtube. We hope you’d like them! Here’s our latest demo show at the Miaoli County International Kite Festival 2013 in Taiwan. The team in action at the 27th RICV Berck-sur-Mer in France 2013. Thanks to Mike Loskov of Russia for capturing and editing the following videos of our performances in Berck-sur-Mer RICV 2013. Here’s the infamous megafly at Berck-sur-Mer, together with many other quadline fliers from Europe.